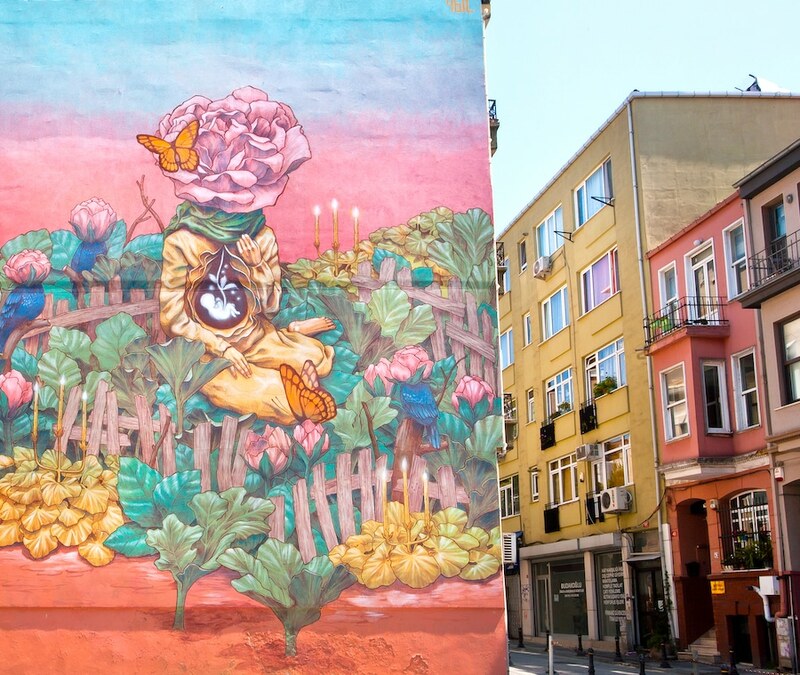 Summer in Istanbul, what to do, what to see? 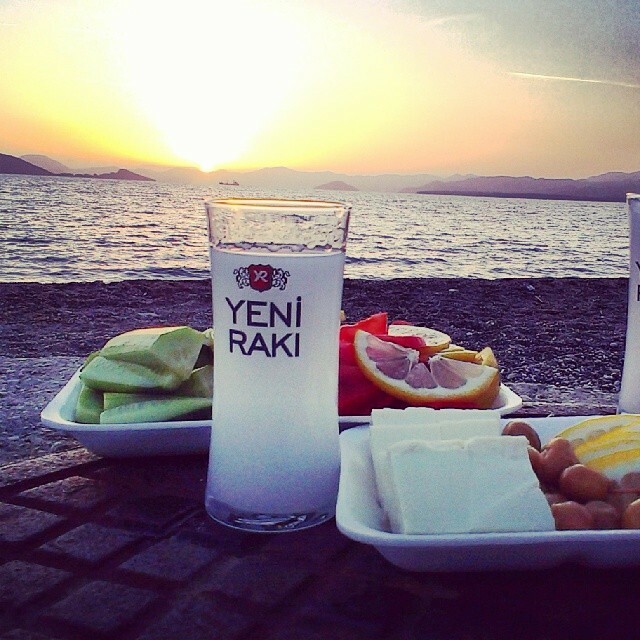 From mid-June until the middle of October the summer heat settles permanently in Istanbul. During summer in Istanbul the hottest months are July and August, the temperature can reach 35 degrees celsius. Summer is also the time of the year in which Istanbul is the quietest. The Istanbulites usually spend their holidays in their hometowns or in the many resorts in Turkey.The city is emptied of its residents, it is really a time that I like because the traffic declines and it becomes very easy to get around the city, enjoy the shores of the Bosphorus, the Black Sea or the Marmara, and to breathe some fresh air out of the heat of the city. The summer months are part of the high tourism season in Istanbul. Museums & monuments stay open longer than during the winter. You will find below a list of activities to do especially in the summer, especially during the warmest days. 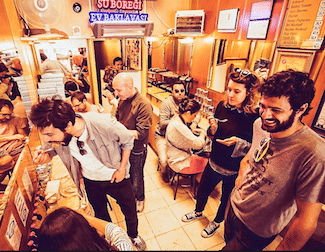 What to do during summer in Istanbul? Nothing better to enjoy a warm day than go boating. 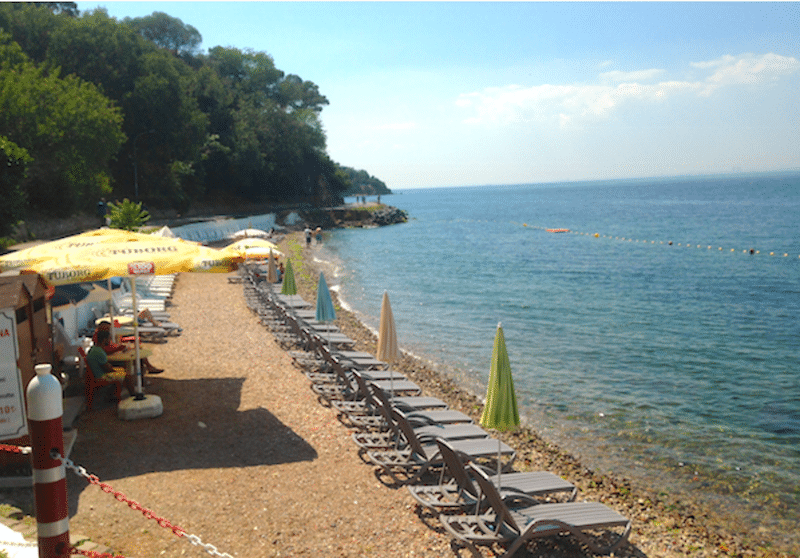 We can take you to small coves for swimming and to restaurants accessible by boat. 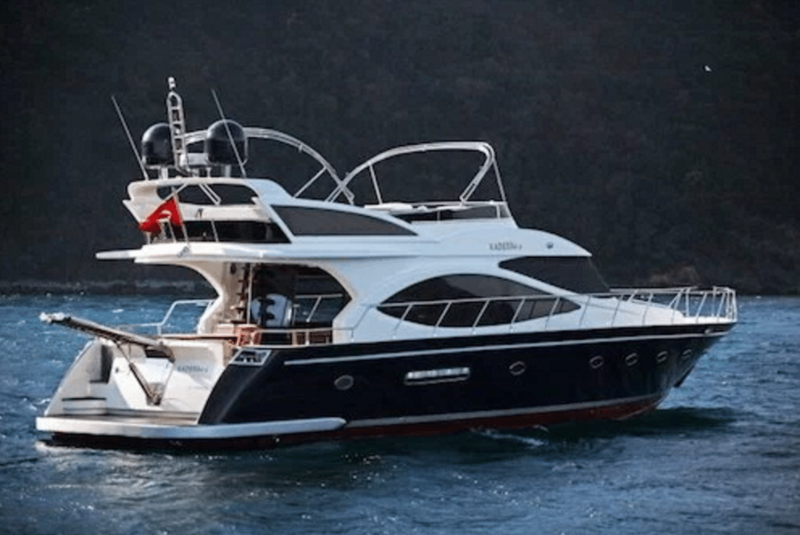 You can also rent a boat at night to party on board or even dock in the nightclubs of the Bosphorus. 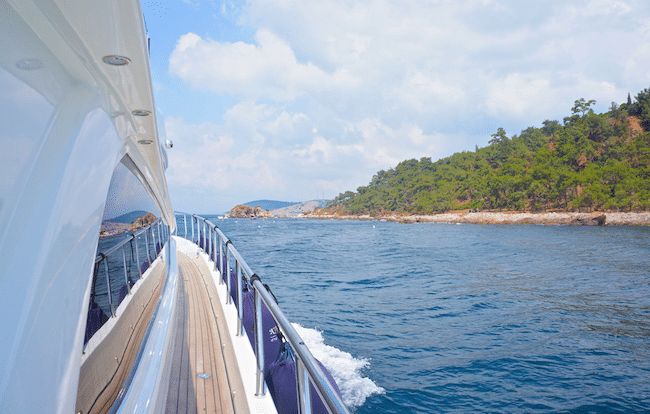 We can take care of organizing your day and the boat rental: rent a boat in Istanbul. 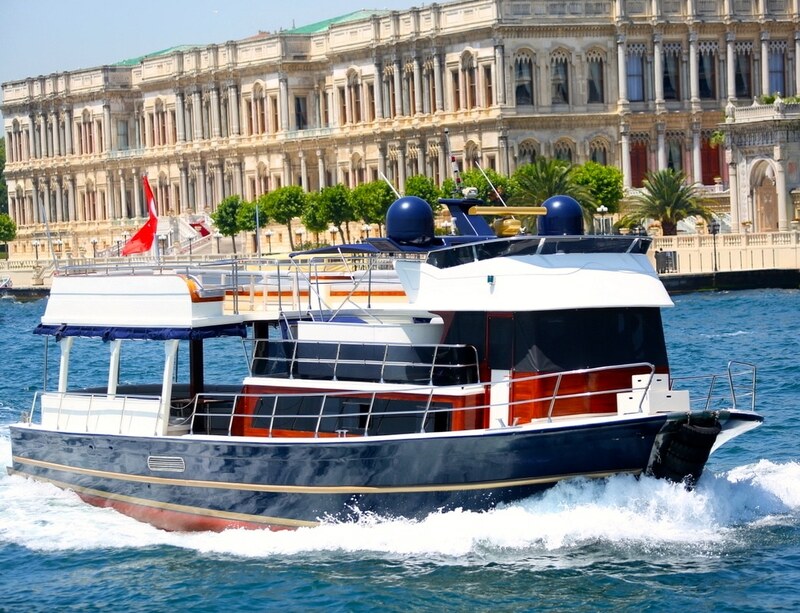 We also propose cruises in small groups, more info here: small group cruises on the Bosphorus. 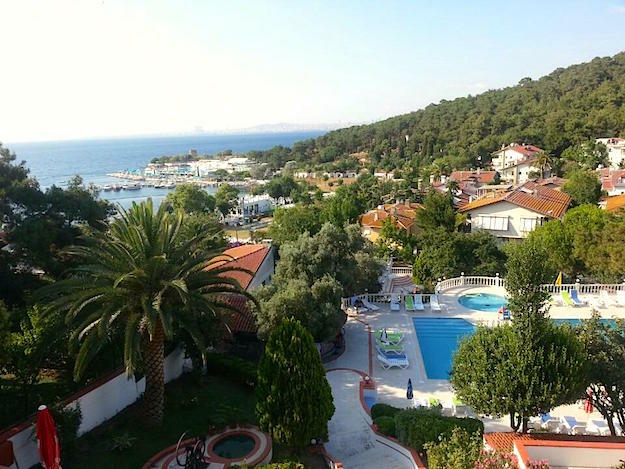 Want to get away, to relax on the Sea of Marmara, to discover the Prince Islands? Then this activity is for you. Throughout the day you will be able to swim in the small coves of the archipelago, eat in some charming local restaurants and discover a place away from the chaos of the city. We can also propose half days during which you will assist the captain in his maneuvers. 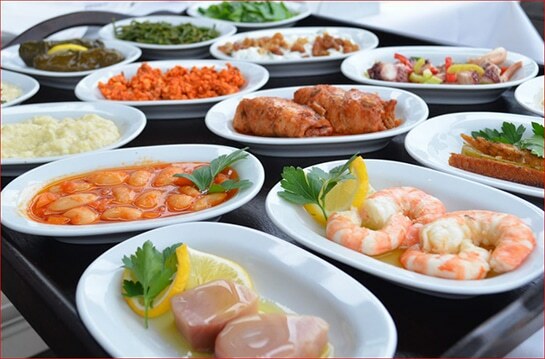 Best fish and mezes restaurants in Istanbul. 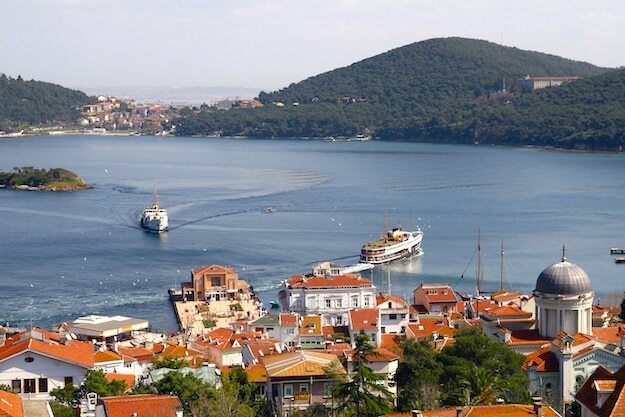 Istanbul is bordered by the Black Sea and the Marmara Sea. Especially along the Black Sea you will find many sandy beaches. 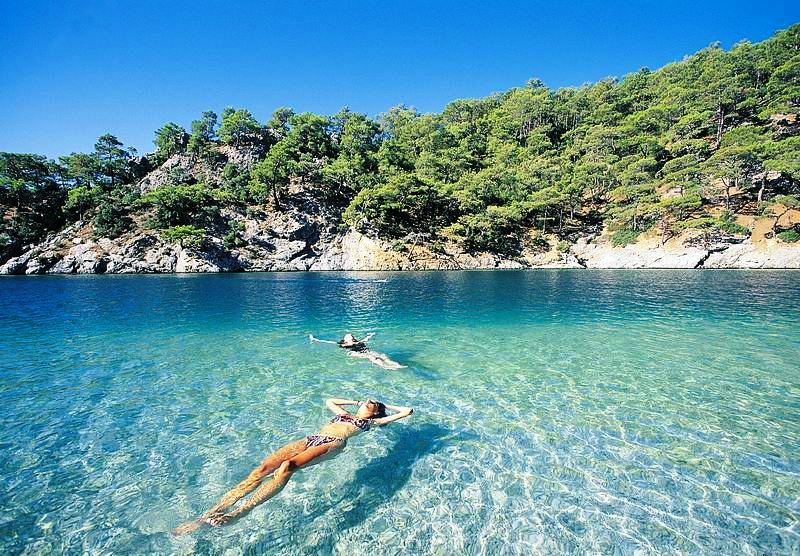 The best beaches in Istanbul. In the city there are also numerous swimming pools. 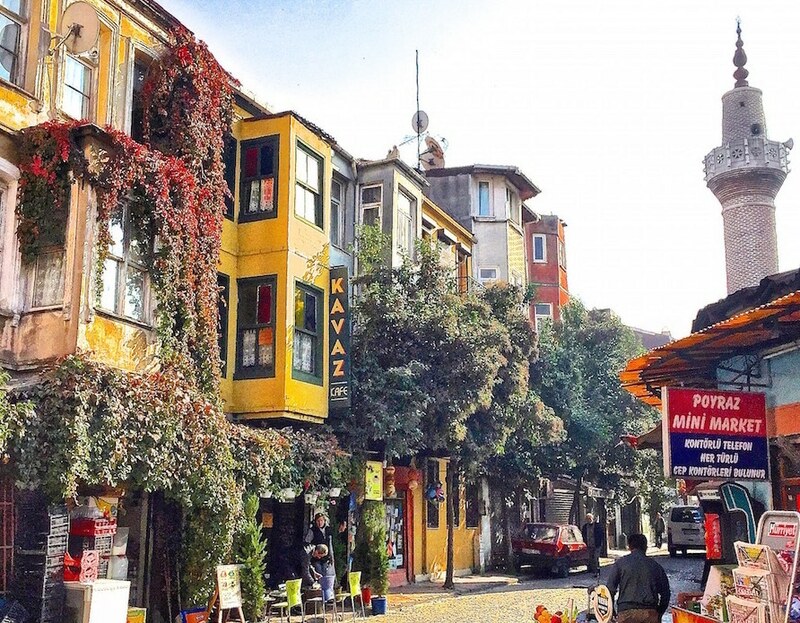 Admissions are more expensive than the beaches but they have the advantage of being mostly in the heart of Istanbul. 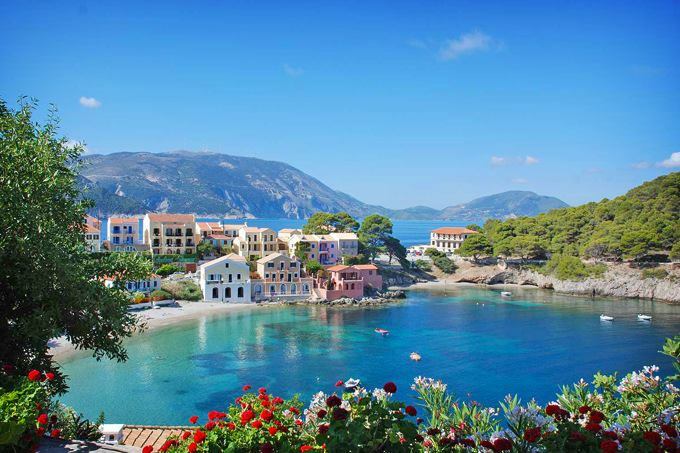 The archipelago of the Prince Islands are very nice to escape the warmth of Istanbul. We advise you to go there during the summer weekdays rather than the weekends when the islands are assaulted by Istanbulites and tourists.You will also find on the islands small beaches (unfortunately without sand) that will allow you to relax and swim in the sea of Marmara. Enjoy a day in the Belgrade’s forest. It is the largest forest in Istanbul, it is also a beautiful promenade where you can find many activities such as horse riding, paintballing or quad biking. We can organize you this day and these activities, do not hesitate to contact us. During the summer our favorite partying spot is Suma Beach, where every weekends they are festival like parties with famous Djs mixing. For those staying more than 5-6 days in Istanbul, it may be interesting to make a trip out of Istanbul, in the neighboring towns which are also charged in history or in the resorts near the city, away from the torpor of Istanbul. For more information contact-us.